Camping can be a dirty business. Your standards of hygiene can drop out of necessity to conserve water. You smell of campfire smoke. Showers are a luxury. Clothes get grimy. You have dirt on your body and no idea how it got there. You might have to poop in a hole you have dug. You might think it’s OK to be dirty and you would be right. Studies are showing that we are keeping our children too clean (obviously not kids who camp because it’s hard to find a clean child at a campsite) and our over-sanitization is affecting the developing immune systems of our kids. But for beginners to camping, getting used to that not-so-clean feeling could take a little while to embrace. Some of you might even refuse to go camping unless you have a bathroom! What can you do about the feeling and smelling better when you don’t have that ensuite next to your camping shelter? For a start, you can keep on dreaming about a hot shower in the privacy of your own home at the end of your camping trip. But until that time actually occurs, you need to be a bit more practical. We put together 6 tips for beginners to camping, to help keep you from being that unhygienic (and possibly stinky) camper. 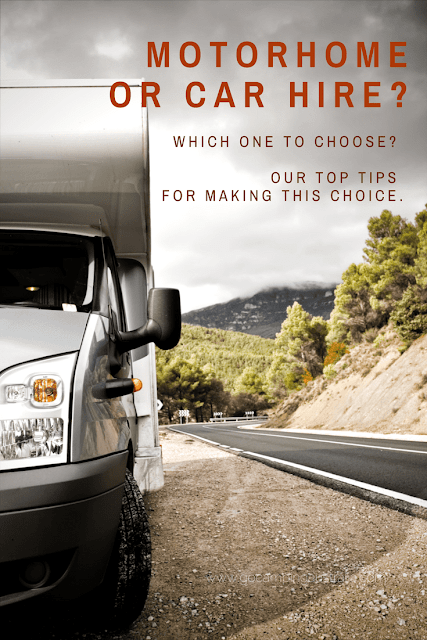 These tips for keeping clean are for those of you who won’t be staying in a caravan camping ground but are going more rustic with your camping style. If you have running water, soap and water are probably going to be your first choice in cleaning up the grime and sweat of the day. But many times you don’t have that available to you or water is not nearby. When you need to walk some distance it all seems a bit like hard work. Baby Wipes are fantastic for a quick clean up by the whole family. Faces, hands, and any other body parts can be freshened up and cleaned with a minimum of fuss, and no water usage. Cheap and readily accessible in every supermarket always include these in your camping trip. 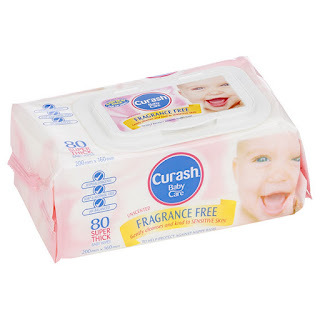 There are also “flushable wipes” which are designed to be used after going to the toilet. They might be handy if want to give your bottom a special clean up. Always dispose of any wipes properly. Toilets are not designed to have these thrown in them. Even the flushable wipes can cause damage to toilets (septic and pit and flushable). You do need to dispose of them with your garbage. CHOICE article on the damage they are doing to our waterways and backyards. It might make you rethink how you dispose of them. Hand sanitizer is for when your hands are not grimy (you need to try and wash with soap, or use a wipe if you have dirty hands). 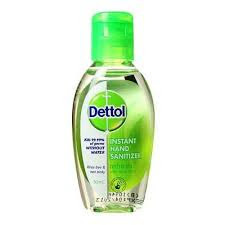 Using sanitizer on dirty hands is ineffective, as the dirt is a barrier to the sanitizer. Use it before you preparing food/eat, and after you go to the toilet, or if around someone with an illness. It’s about keeping yourself healthy more than clean. Being sick at a campsite is not a whole lot of fun, especially if its gastro. Make sure sanitizer is kept in a location where it's readily accessible to everyone, so there is no excuse for not using it. But also keep it away from small children who might think it could be tasty to drink and could end up very ill if consumed. If you are more the active camper who likes to move around a lot, go hiking, especially in the warmer months, one way to help you feel a little cleaner and yes, not be foul smelling, is to choose the right clothing. Showers might be elusive, and minimizing your odour will make you and everyone around happier. So what sort of clothing is going to make you smell after your hike? Polyester smells worse than cotton because the bacteria (micrococci) that causes the odors, grows better on polyester. This bacterium grows on polyester the best! Cotton will help reduce the problem (but cotton also absorbs the sweat and can stay wet for a long period of time, so avoid cotton in winter). 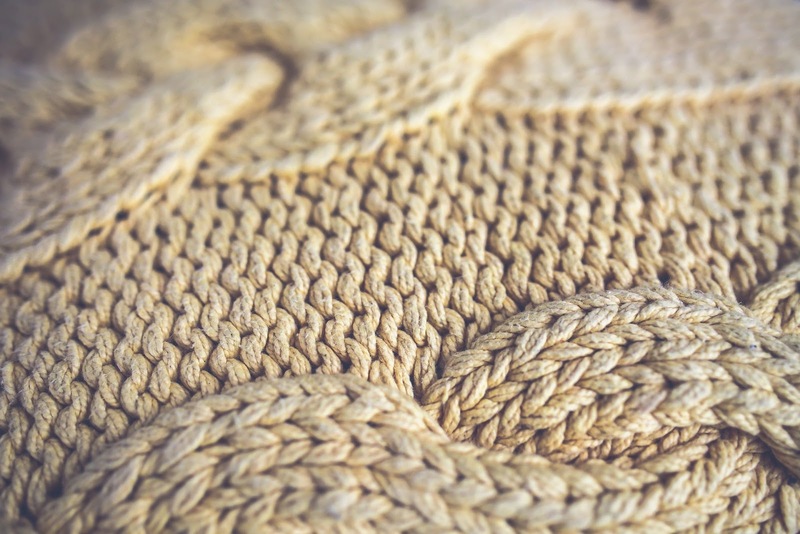 Wool clothing (and yes, wool in summer is great) is known for its anti smell properties. It tends to run on the expensive side, but it seems to last forever, and when camping, you really don’t need a fresh set of clothing every day when wearing a wool based product. Why? This excerpt from Wool Revolution explains why wool is cool. which have anti-bacterial properties. The internal layers of wool fiber actually bind with acidic, basic and sulphurous odours that are components of body odour. You can find other clothing to help manage your sweaty camping days that talk about reducing the smell – they generally have had anti-microbial treatments added. Whilst these garments can be effective, also be wary of all the chemicals added to your clothing to get that odour free material. If you need more information on why wool could be the clothing material of choice when you are not near a shower, then read up on Odour Suppression in Wool. Apart from choosing the right material, changing your clothes before bedtime is very important and if space allows, fresh clothes regularly (at least clean knickers and socks). If you are lucky enough to be camping near water, and its safe to do so (and I can’t stress that safety point enough, because I’d much rather have a funky smell than get eaten by a crocodile or swept down a river), you can have a dip in the water. Now this will refresh you, but to keep the water clean and unpolluted, leave that soap and shampoo behind. Yes, you can buy biodegradable soap, but that is not the answer for when cleaning in fresh water sources. This soap is better used when you are showering at least 200m away from a water source. 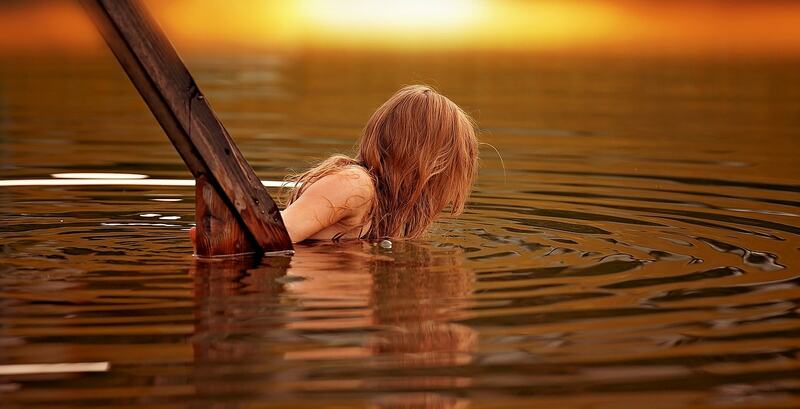 It’s not for cleaning yourself in a lake or river. But what about washing yourself in the ocean? Is that going to be better or are you going to end up all salty and sticky? It is water, and it will help wash away grime and sweat. I would also avoid using any pollutants when you wash in the ocean. Boil up some hot water and give yourself that traditional sponge-bath. You don’t need to strip off entirely, though you can do that for the children if they are at an age where they don’t mind being naked out in the open. Don’t bring along a special tub for this – you can use a bucket or your washing up tub. Just give that wash tub a good rinse afterwards. No need to get too precious about it, though. For some of you, you might be thinking this should be the number 1 way to keep clean when camping. You could be right. But if water is in limited supply, a camping shower isn’t always practical. It does sound great to have a shower when you need it, but there is a bit of work involved. Plus there are so many sorts of showers on the market, finding the one that suits you needs to be a thought out matter. A popular one is a solar shower where you fill a large bladder with water (up to 20L) and leave it the sun to warm. Then finding a suitable place to hang it, you can then use a shower attachment to provide you with warm water. This method is cheap and accessible but does have some negatives. 3) Finding somewhere to hang it is tricky – it's heavy and hard to lift above shoulder height. 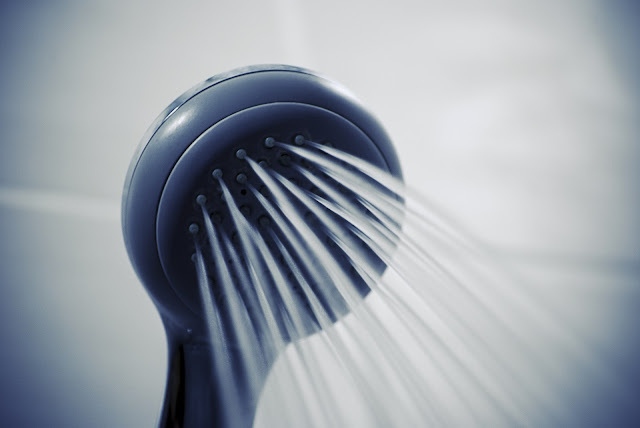 There are plenty more shower options, and we will look at them in a later post, but with any showering system, remember to think about where you will get the water, how will you heat it (if you plan on doing so), space requirements in your vehicle and naturally, your budget and frequency of use. 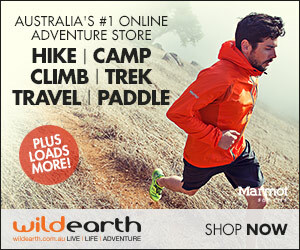 They can range from the cheap to the very pricey and don’t rate as one of our top 10 pieces of equipment for camping. 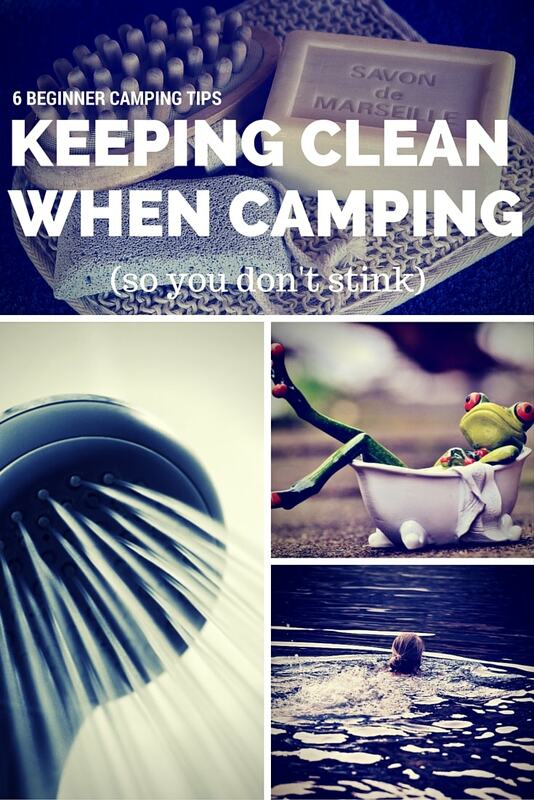 If you are having doubts about camping because you can’t use a shower every day, then these 6 tips could just help keep you feeling and looking cleaner until you can get to a bathroom! Apart from any grime, keeping yourself healthy is important, and if you can’t get to wash your private parts, at least wash your hands regularly. 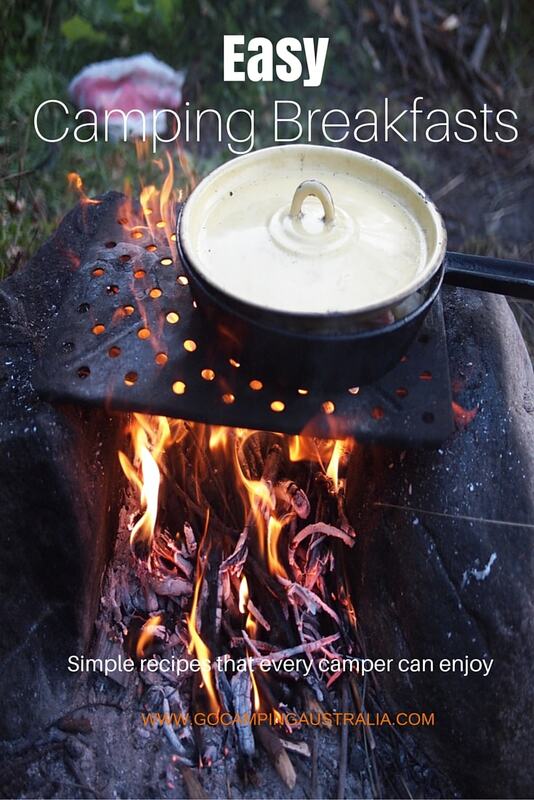 It could save you and your fellow campers an upset stomach. Like this story? Then share it! !